A video overview of the Church. A: Catholic Churches, like the churches of all major denominations, are open to all people. Q: Will I stand out because I do not know what to do? A: No you won’t stand out unless you sit in the front seats. Choose a place behind others and stand when they stand and sit when they sit. You may be given an order of service and a hymn book to help you follow the service when you arrive. Q: Can I receive Holy Communion? A: The different Christian churches have unfortunately not yet reached an agreement on intercommunion, so we do not have the authority to offer Holy Communion to non-Catholics. 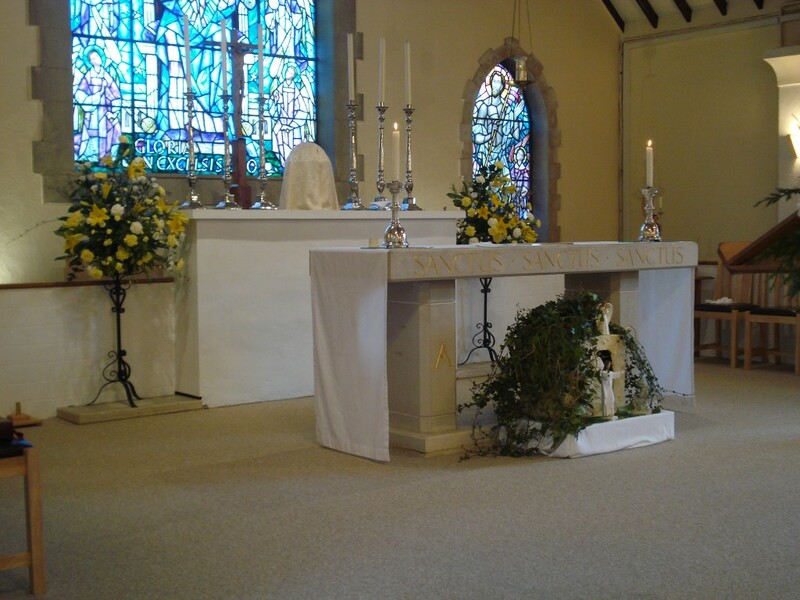 We are keen that visitors from other churches feel at home with us and that their sharing in worship with us is a blessing for them; at the communion time visitors are welcome to come to the altar and ask the priest for God’s blessing. At Holy Angels we encourage those in our church community to work together ecumenically with other Christians and to pray for the unity of all Christians. Q: Will anyone at the service ask me to become a Catholic? A: No, it is highly unlikely that anyone will. Choosing to become a Catholic when you are an adult must be a personal choice based on a significant time of reflection and prayer. If you are interested in becoming a member of the Church the easiest way to find out more is to introduce yourself to Father Robin or Deacon John and ask them to help you. Asking for information does not mean tht we will assume you have made a decision – only that you are seeking further information. Q: If I find the form of worship at Holy Angels helpful but have no intention of becoming a Catholic can I continue attending? A: Yes, as we said above, everyone is welcome. 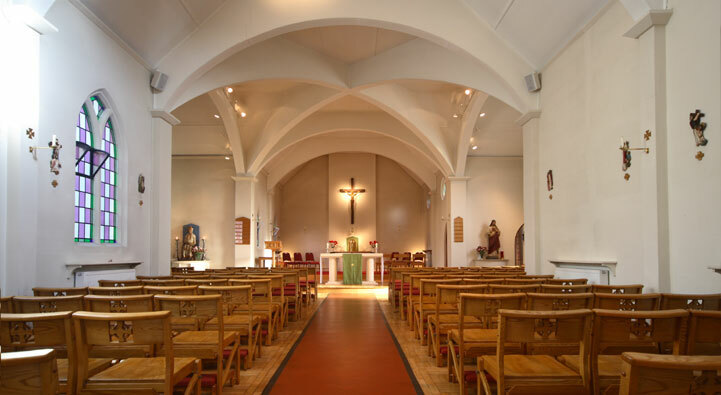 As a non-Catholic you can register as a ‘friend of the Church’ and join in the spiritual and social life of the parish just like anyone else. The only thing you will not be able to do is to receive Holy Communion, although you are very welcome to come to the Altar for God’s blessing. Q: Can I ask for a prayer for a non-Catholic relative and friends? A: Yes. It is usually helpful if you could ask for prayers a day or two before the service. You are also welcome to light a candle, which is a symbol of your prayer, for yourself or someone you care about. If you have any other questions, please feel free to ask the Father Robin or Deacon John or call the Parish Secretary, Caroline, on a weekday morning. We will be very pleased to help you. More than 950 million people follow Him and their lives are enriched by His teaching.